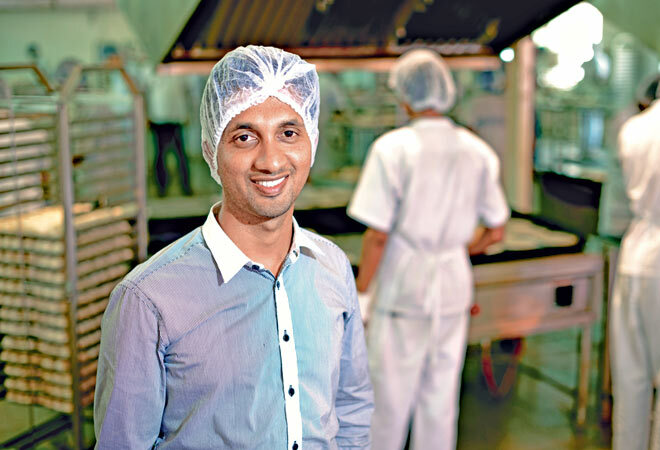 How a guy who failed his sixth grade went on to build a Rs 62-crore food company. 'THIS IS AS MUCH A LOGISTICS BUSINESS AS IT IS A FOOD BUSINESS. ONE REASON OUR ATTEMPT TO CRACK THE CHENNAI MARKET FAILED WAS THE POOR QUALITY OF REFRIGERATION,' says P.C. MUSTAFA, founder, ID Special Foods.